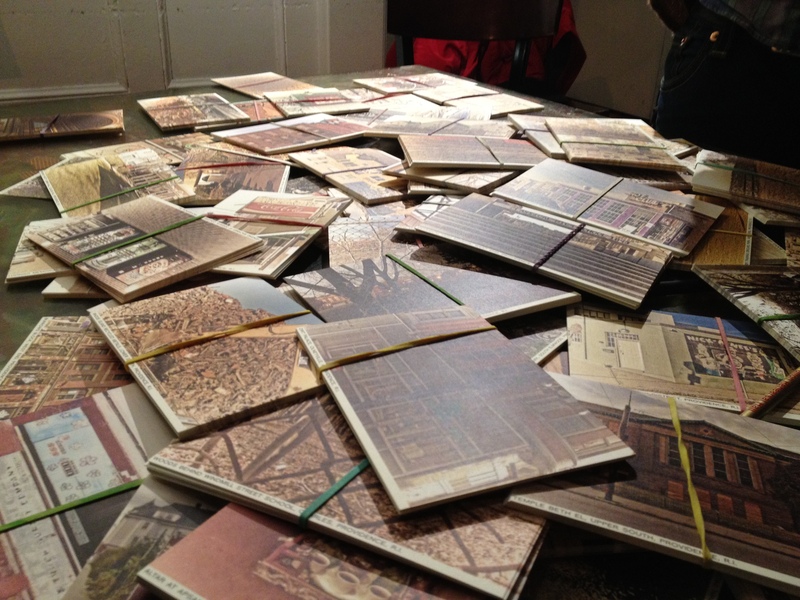 On January 15, 2012, at AS220 in downtown Providence, artist Betsey Biggs launched her Providence Postcard Project. The project explores the familiar souvenir medium of postcards as a source of reflection by the residents of Providence on what meanings the city holds. Beginning this week, the project will be distributing pre-addressed, postage-paid postcards featuring photographs taken by Biggs during her visits to the neighborhoods of Providence. Local residents and members of the general public are invited to pick up postcards at Providence Community Library locations throughout the city, write to the Postcard Project, and share their own stories about the many places of Providence.